SKU: LY-COUNTIT. 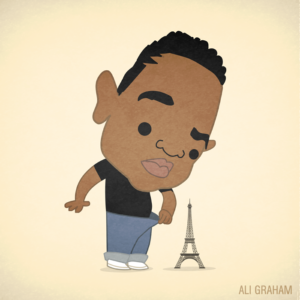 Category: Lil Ye. 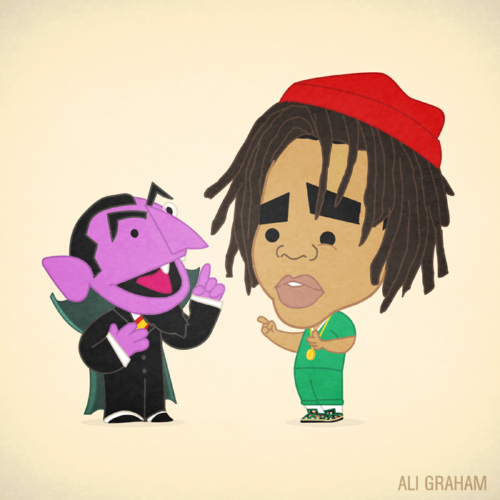 Tags: atm, count, count it up, j cole, sesame street.